We are delighted to announce that Pete Cater is set to perform at Music China next month on behalf of Premier. 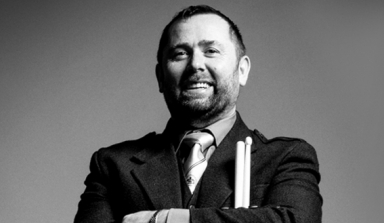 Recognised as the UK’s leading big band drummer and band leader, Pete will be appearing daily on Beijing Teng’s booth, Premier’s Chinese distributor, with a number of short product demonstrations. In addition, Pete will be taking to the show’s main stage with a 45 minute live performance on the final day of the fair. Music China, the largest event of its kind in Asia, takes place in Shanghai from the 14th-17th October. Lead drummer of current world champions Field Marshal Montgomery talks about the integral sound of the HTS 800 and more. 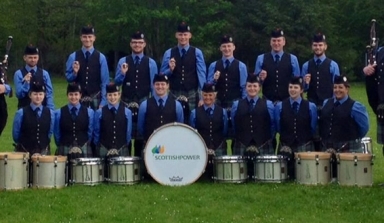 In the second feature in our Worlds preview, we speak to Scottish Power's lead drummer Jacob Joergensen. 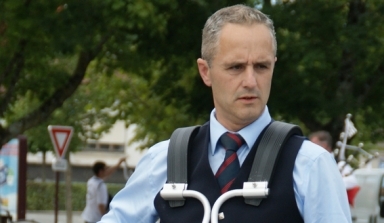 Ahead of the Worlds, we caught up with St Laurence O'Toole Pipe Band's Stephen Creighton for a Q&A. 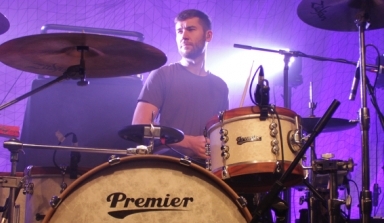 Everything Everything's drummer chats to us about recording the band's new album.